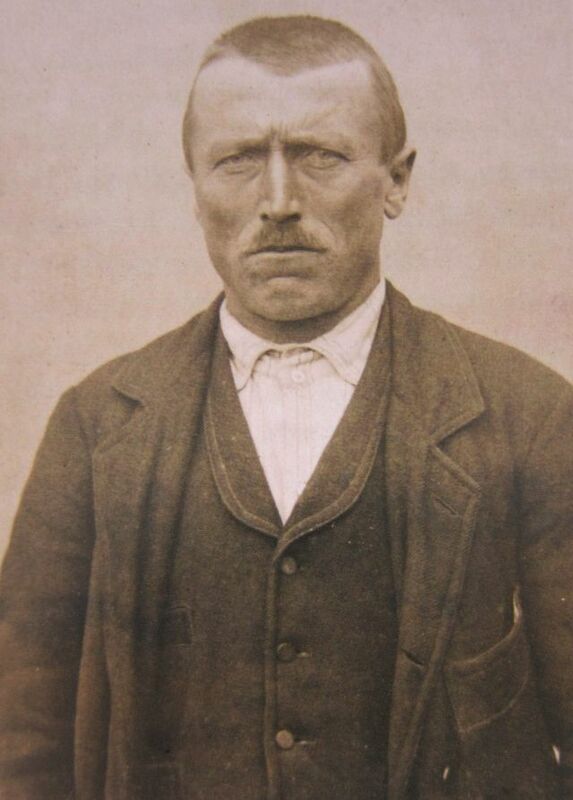 Nono is the name for grandfather in Istrian dialect, from the Italian word nonno. Likewise, nona is the name for grandmother. This is what I used to call my grandparents.